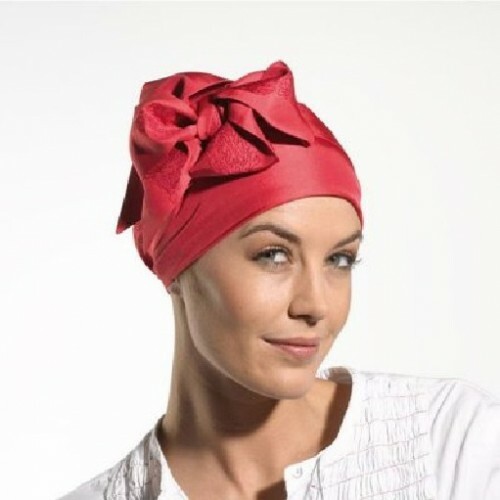 The headscarf is from Christine Collection, made from pure natural fibres. It is comfortable to wear and of luxurious appearance. Irregularities of the fabric and gentle shadings in the colour are not defects but characteristics of its natural fibres. The ties are approx 32” (80cm), long enough to wrap around and crossover the front of the head and then tie at the back to secure. The ties can be tied in various styles to suit you. The embroidery on the ties of the scarf add more detail to the scarf. Not only is the scarf comfortable but it is also easy to handle. 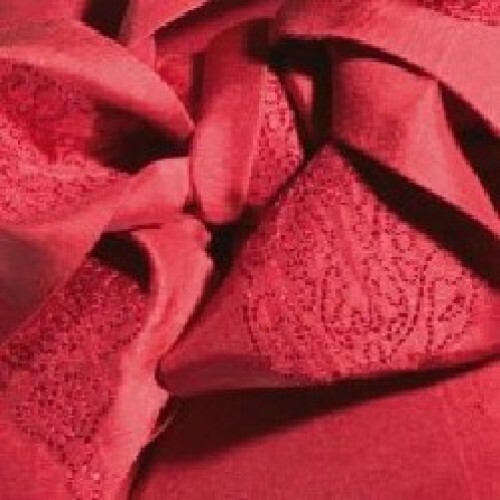 There are no inner seam edges to irritate sensitive skin. Hand washable.